A full view of the Gold Coast is offered by this coastal masterpiece. 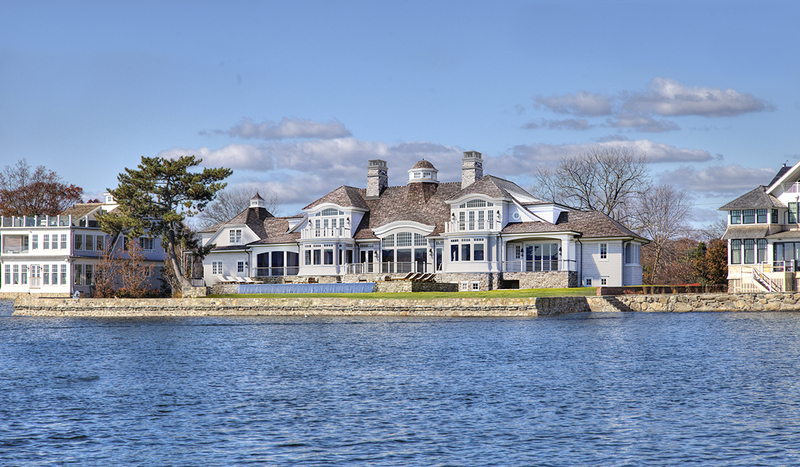 The house runs the entire width of the property taking full advantage of its 150’ Westport coastline. 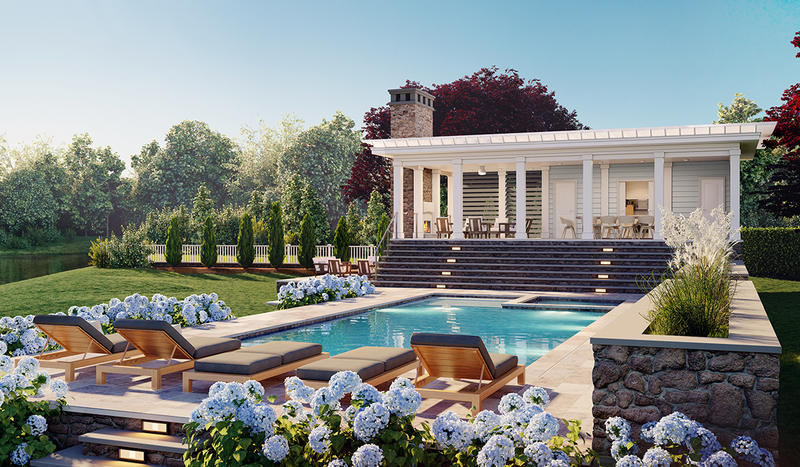 A front loaded gallery puts all of the entertaining spaces on the edge of the Long Island Sound waterfront. This property also has the advantage of a second parcel located across the street, with direct access to a coastal inlet which has a dock boathouse/pool house and outdoor entertaining areas.